The ARION system comes in a tidy box that contains everything you need for the ARION experience. Check out the unboxing video below. 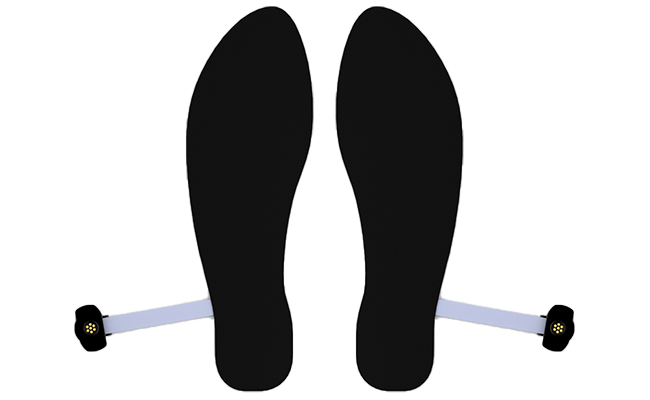 These ultra-thin insoles measure the direct interaction between your feet and the ground. They slip neatly underneath your own running shoe insoles so you don't see them, feel them, nor do they affect your usual running experience. The insoles are available in four sizes to fit in any shoe. Check our product page to find the size guide. 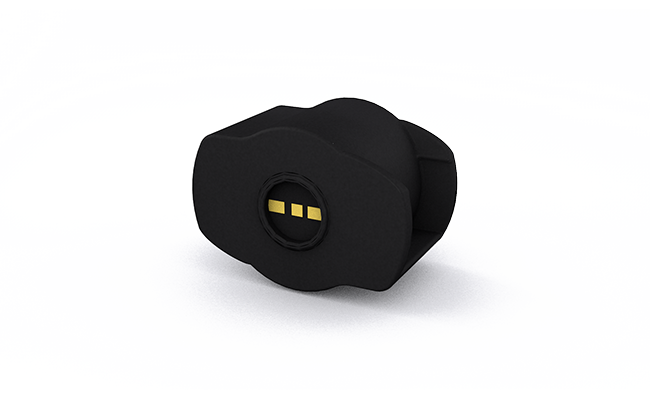 ARION footpods are rugged, waterproof and process your running data at lightning speed. Furthermore there are additional inertial sensors built in like a gyroscope, accelerometer and optionally GPS, to paint an even more complete picture of your running technique. 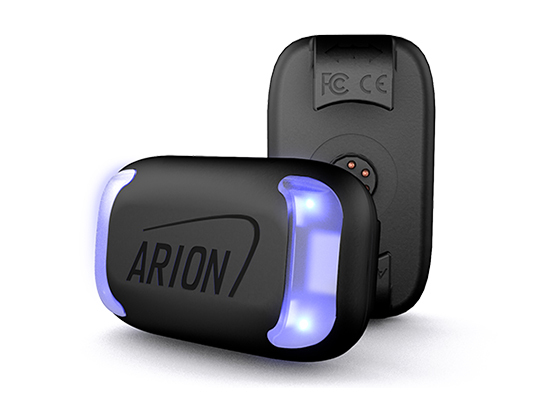 ARION comes in either a GPS version or a non-GPS version. Choose the GPS version if you would like to run without your phone. The custom ARION charger can charge two footpods at a time. This charger can be plugged into a power source using the micro-USB cable (also included). 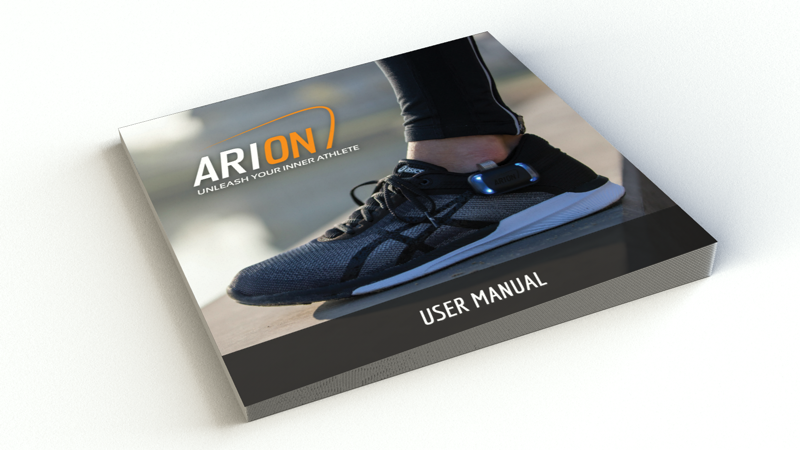 Learn how to set up your ARION system and how to properly tend to your insoles and electronics. All unpacked? Let's start by charging the footpods.